July 2018, Steamtown Yoga began a new program that focuses on Neighborhood Nonprofits sponsorship. Each month SHY will make a monetary donation to that program and campaign for its cause to support and bring awareness to our Neighborhood. Use #ofTheMonth when you check into the studio on IG or FB to support our local cause. Are you a Local Neighborhood Nonprofit? Email us info@steamtownyoga.com with information about your mission to see how we can help. There is a running Que and the more in advance the better. This July we are pleased to support Neighborhood Nonprofits with our checkin program. Use #ScrantonShakes when you check into the studio on IG or FB to support our local artists. In 2016 we proudly partnered with a company called Sweat Angels. Sweat Angels exists to help more people experience the joy of doing good. Every time you check-in on our Facebook page and/or tag our location on Instagram, Steamtown Yoga through Sweat Angels will donate to a great cause. 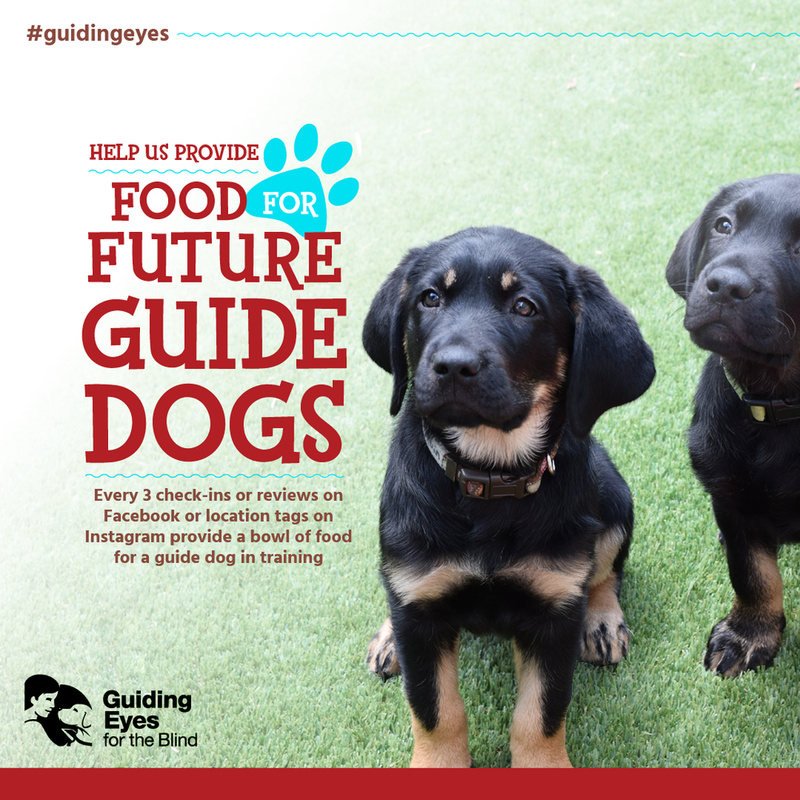 Each month, they will provide a new charity for you to support by checking-in. This June, every 6 check-ins at Steamtown Yoga will provide a brick to build a school. We’re working with Causely and buildOn to make it happen. 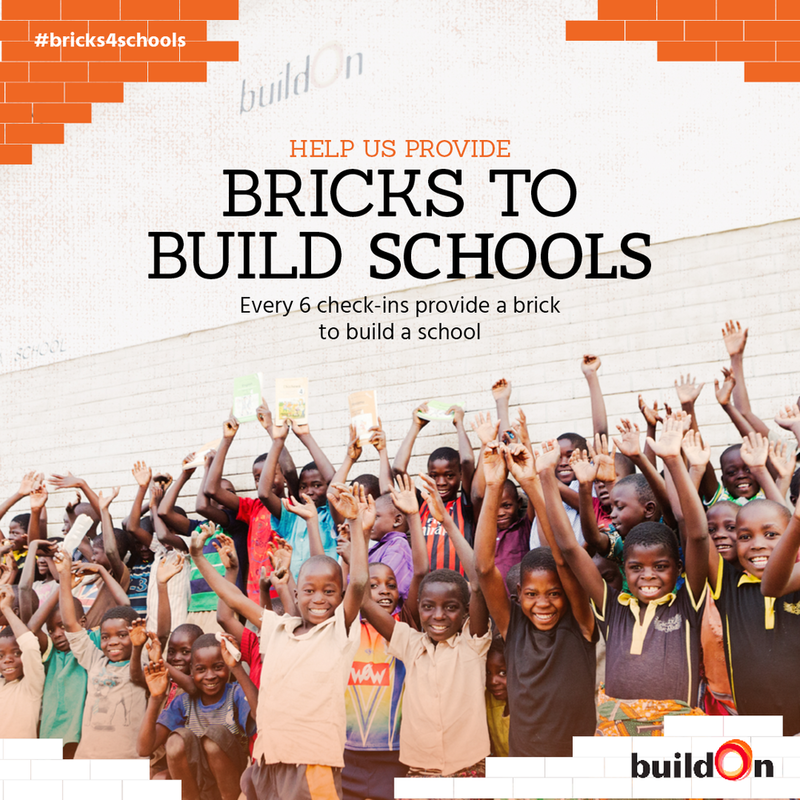 You can add #bricks4schools when you check in to promote the cause. For more information about this month’s charity, check out www.buildon.org. This July, we are excited to partner with H2OpenDoors to provide safe drinking water to people in need. H2OpenDoors is a program of The Rotary Club with a long term goal of providing access to clean, safe drinking water for one million people throughout developing nations. The team of volunteers at H2OpenDoors travel to areas of the world most in need of clean water and install a SunSpring water filtration system that will provide safe drinking water for 10,000 people every day for 10 years. Every check-in this month will provide 100 gallons of safe water to someone in need. If you want to learn more about H2OPenDoors, you can check them out at www.h2opnedoors.org The hashtag this month is #givewater.